Streeton Lawyers > Blog > Uncategorized > Am I liable if my dog attacks another dog or a person? Am I liable if my dog attacks another dog or a person? It is commonly understood that if a dog attacks another animal or person, it could result in the dog being put down. But what many people do not know, is that the owner of the dog is liable for their dog’s actions, and they could face serious penalties including imprisonment. In fact, New South Wales has one of the toughest regimes in Australia governing ‘dangerous dogs’ under the Companion Animals Act 1998. For example, if a dog rushes at, attacks, bites, harasses, or chases any person or animal, even where no injury is caused, the maximum penalty is $11,000. If the dog has previously been declared a ‘dangerous dog’, the penalty increases to $44,000. Furthermore, if a dog acts in the above manner, and the incident is caused as a result of a reckless act or omission by the owner of the dog, for example, if the dog owner left their front gate open, then the owner could face up to two years in jail. Again, if the dog has previously been declared a ‘dangerous dog’, the maximum penalty increases to 4 years imprisonment. 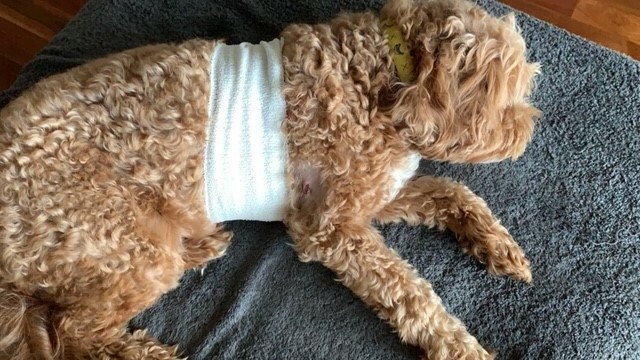 There is no specific offence created where a dog causes injury, or even death, to a person or animal, however sections 25 and 26 of the Act provide for the potential for an order of civil damages to be made against the owner of the dog.